Investors remain committed to property and the sector’s long-term benefits, despite of stricter lending conditions and property price bubbles and oversupply, according to the third annual Property Investment Professionals of Australia (PIPA) Property Investor Sentiment Survey. The study, which surveyed 742 property investors, found that 70 per cent of respondents were of opinion that it was still good time to invest in property while 61 per cent declared they were looking to buy a property in the next six to 12 months. By comparison, last year only 58 per cent of respondents said they had plans to purchase a property within the next few months. Furthermore, the number of respondents who reported that concerns over changes to investor lending had an adverse impact on their ability to secure finance grew to 43 per cent from 32 per cent last year. The survey also found that higher borrowing costs forced investors to hunt for a better deal, with more than 23 per cent saying that they would consider refinancing their loans for an interest rate differential of 0.5 percentage points. According to the survey, only 15 per cent of investors put their buying plans on hold due to concerns around a property price bubble. Also, for 14 per cent of respondents the speculation around negative gearing and capital gains tax changes would be the reason to rethink their buying plans. PIPA chair Ben Kingsley said: “It has been an eventful time for residential property investors since we published our last survey in 2016. 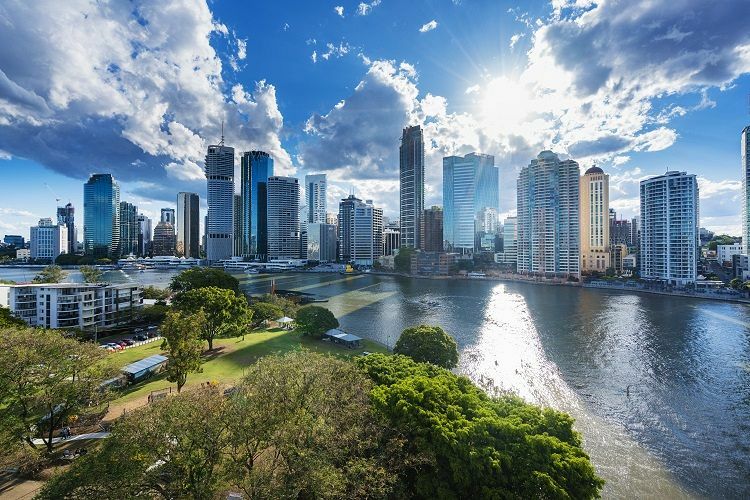 Brisbane remained its top position as the most preferred destination for property investors, although it had lost some appeal and saw the proportion of investors favouring it falling from 49 to 43 per cent over the past year. According to the survey, Brisbane was followed by Melbourne (32 per cent) and Sydney (7.8 per cent).